71960 Port Dickson, Negeri Sembilan, Malaysia. 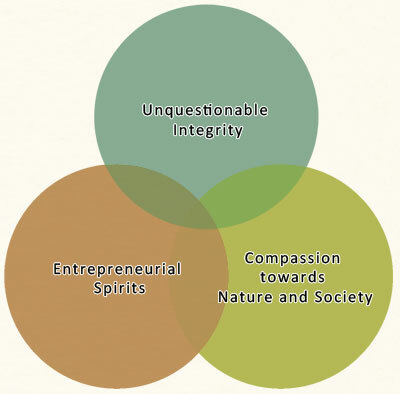 We ensure that each decision is made with the highest integrity towards the society, moral, and our mother nature. We strive to create an environment that unleash creativity. We always seeks for new possibilities and opportunities. We efficiently allocate capital, gather resources and making ideas into reality. Be compassion towards the Nature and society. Giving back to the society. Be environmentally conscious. To bring fun and excitement on farming to the urban society. 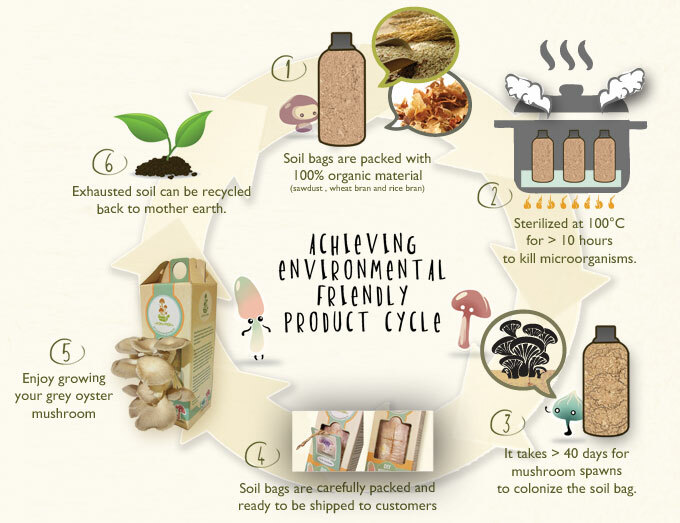 To inspire consumers to green & sustainable living with products and programmes that specifically crafted to create fun, experiential learning, and environmental awareness. Moku-Moku brand is associate with environmental friendly and sustainable company. Bring impact to consumer’s life on healthy food and lives healthy lifestyle.